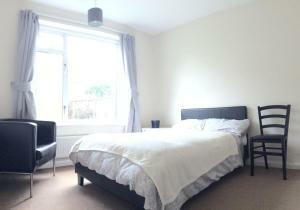 Quiet Maisonette Kingston Upon Thames offers accommodation in Kingston upon Thames. The apartment is 2.8 km from Hampton Court Palace. Free WiFi is featured . There is a private bathroom with a bath or shower. See all Quiet Maisonette Kingston Upon Thames reviews..